Please note our new address is 1 The Cutting Way, off Railway Road. 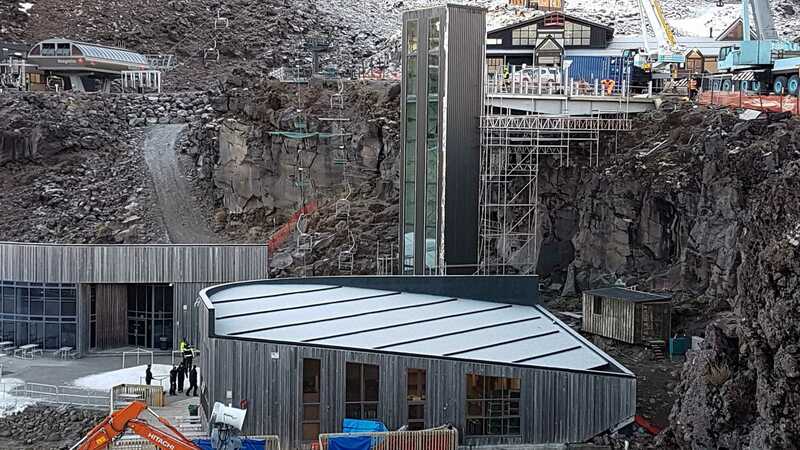 Check out our C & R New Building Projects page. We are currently erecting two new buildings, Mainstream Transport and Hustler Motus in the Hawkes Bay! 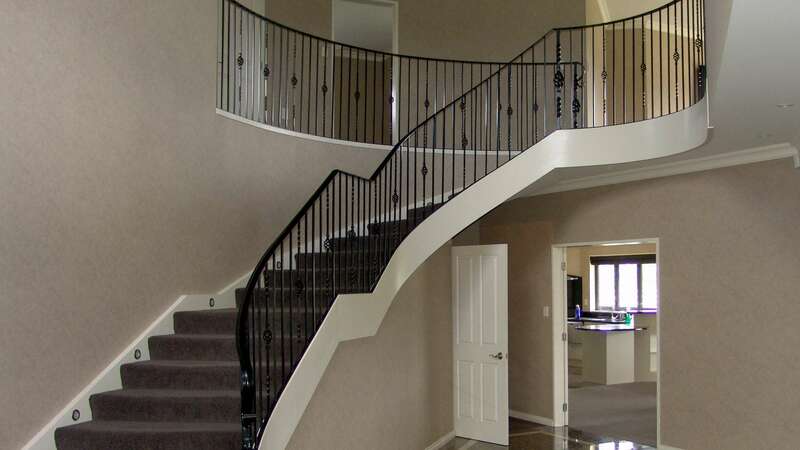 C&R Engineering Ltd is very proud to be the leading wrought iron manufacturer in the Manawatu area. We are a family owned and operated business that has been servicing the greater Manawatu area since 1989. 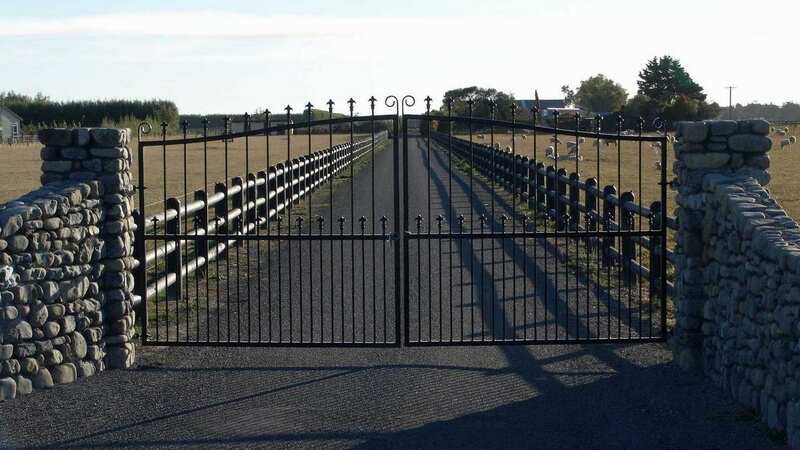 We are the longest serving gate manufacturer in the Manawatu so with our experience, know how, and capability the job will be done right first time every time, we guarantee it. We offer a wide range of products and services from traditional and contemporary gates, fencing, balconies, and balustrades to on call plant and mechanical maintenance and repairs. All our items are manufactured right here in Palmerston North to suit your own specific requirements. Whether it’s residential, commercial, or industrial applications C&R Engineering Ltd have the skills and the knowledge for a solution in any situation. All work is measured on site, manufactured by experienced tradesmen, and professionally installed. Our commitment to quality, service, and reliability is second to none and we guarantee your personal satisfaction. Copyright © C & R Engineering Ltd 2019. All rights reserved. Copyright © C & R Engineering Ltd 2019.